FRIDAY, Feb. 1, 2019 (HealthDay News) -- Recommendations have been developed to improve accuracy, precision, and reproducibility in the interpretation of human epidermal growth factor receptor 2 (HER2) immunohistochemistry (IHC) results for breast cancer with use of quantitative image analysis (QIA); the guideline was published online Jan. 15 in the Archives of Pathology & Laboratory Medicine. Marilyn M. Bui, M.D., Ph.D., from the H. Lee Moffitt Cancer Center in Tampa, Florida, and colleagues developed evidence-based recommendations for the use of QIA in the interpretation of HER2 IHC for breast cancer. The recommendations were developed by a panel of pathologists, histotechnologists, and computer scientists after a systematic review of the literature. The researchers drafted 11 recommendations: seven based on the College of American Pathologists laboratory accreditation requirements and four based on expert consensus opinions. One hundred eighty comments were received from more than 150 participants during a three-week open comment period. The recommendations include validation of QIA results for clinical use by comparing them to an alternative, validated method and ensuring results produced by a QIA system are reproducible within and between different batch analyses and between operators. Performance of QIA systems should be monitored and documented. 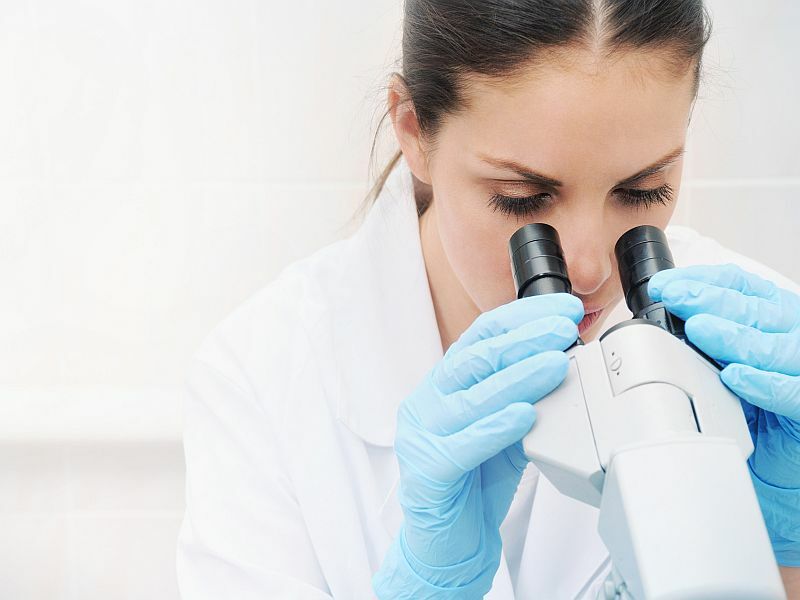 Results obtained by QIA should be documented in the pathology report, and personnel involved in the process should be specially trained in use of the technology. "The recommendations will aid laboratories to ensure that diagnoses are accurate and consistent, which is essential to each patient's prognosis and treatment planning," Bui said in a statement.